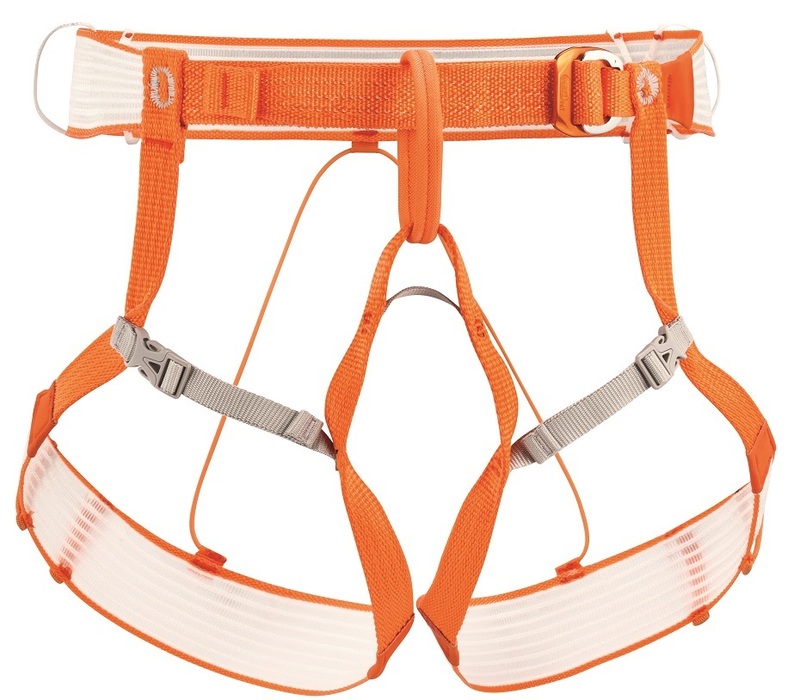 Using what they call "wireframe technology," Petzl has created a feature-rich but impossibly light harness for high-altitude climbing and ski mountaineering. The Altitude is light enough for racing but robust and feature-packed for all your ski mountaineering needs. The harness is very slim and packable yet doesn’t bite into you while hanging. 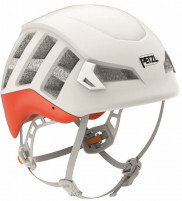 The Petzl Altitude is the new standard for day-to-day skimo. Harness is about the size of a small canned energy drink when packed in its bag. 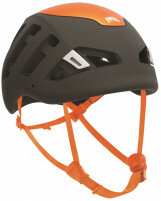 Designed to allow donning and removal without taking off skis/crampons. 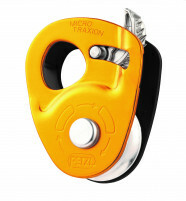 Buckles are durable and can be operated with gloves on. Four equipment loops are easy to access with a backpack. Siliconized ice-screw keeper on each leg loop keeps the pointy things outside your skin. Bottom Line Can do it all.